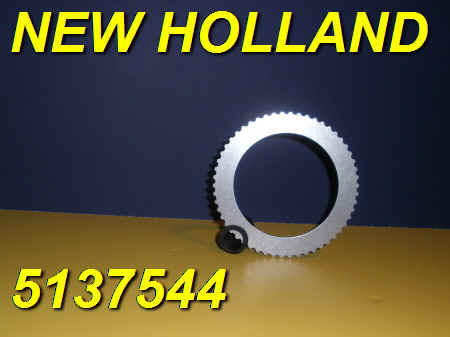 5137544 STEEL 54 EXT TEETH $3.00 EA. 5162231 STEEL 60 EXT TEETH $4.00 EA. 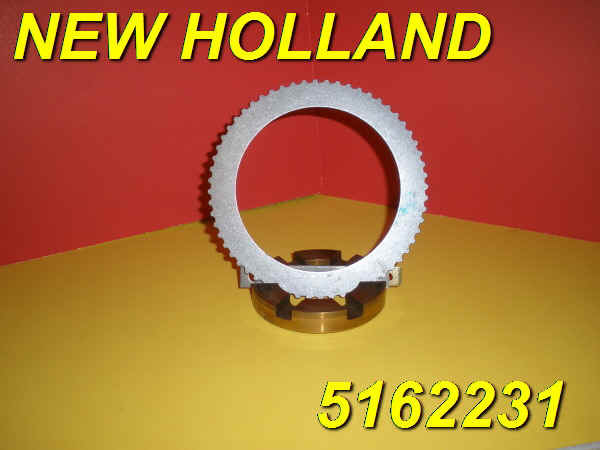 5165954 STEEL 54 EXT TEETH $3.00 EA. 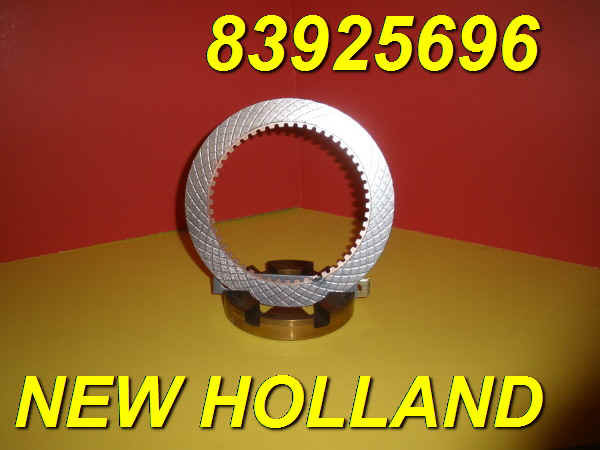 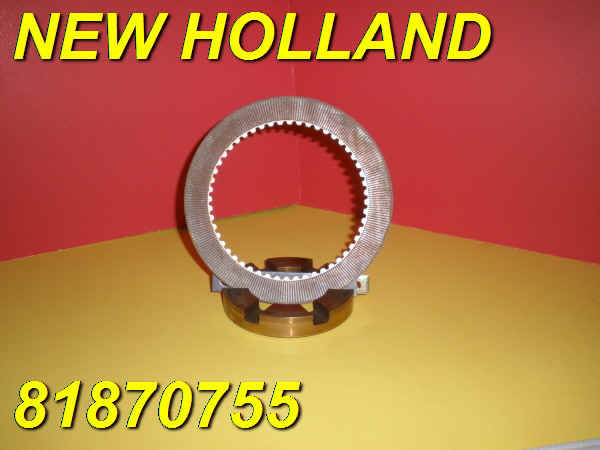 567386 BRONZE 95 EXT TEETH $18.00 EA. 587050 BRONZE 95 EXT TEETH $18.00 EA. 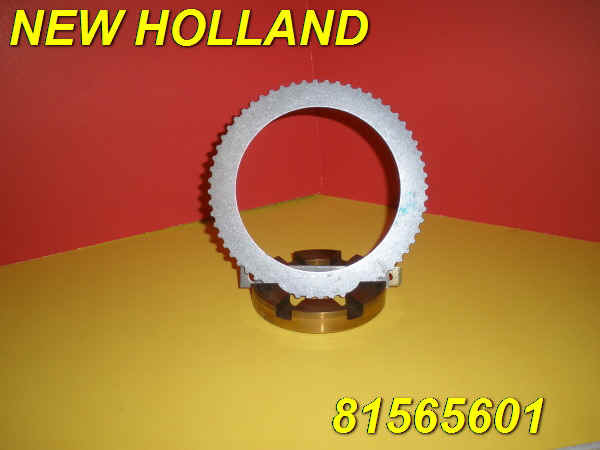 81565601 STEEL 60 EXT TEETH $4.00 EA. 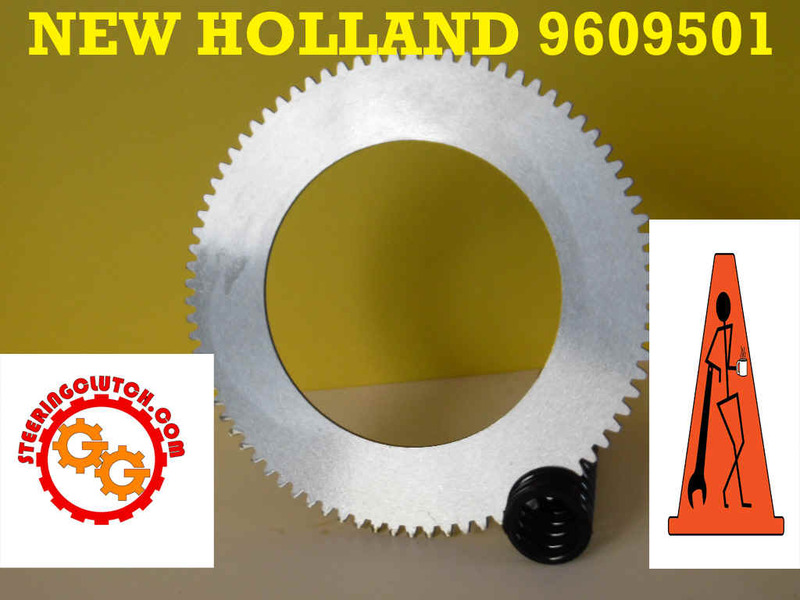 81808607 STEEL 60 EXT TEETH $4.00 EA. 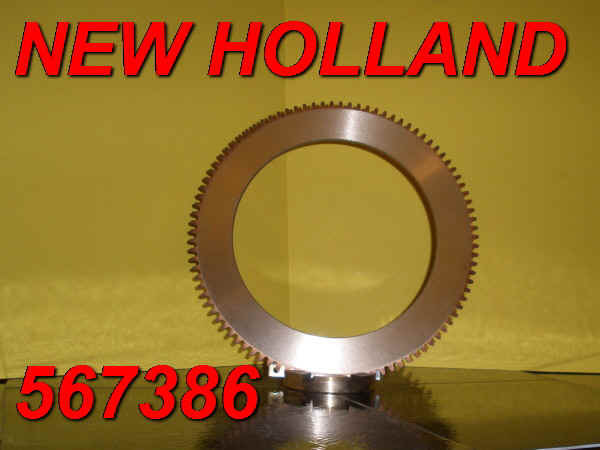 81870755 BRONZE 52 INT TEETH $6.00 EA. 83918314 STEEL 54 EXT TEETH $3.00 EA. 83925696 BRONZE 52 INT TEETH $10.00 EA.